Click on a Product Category for options. 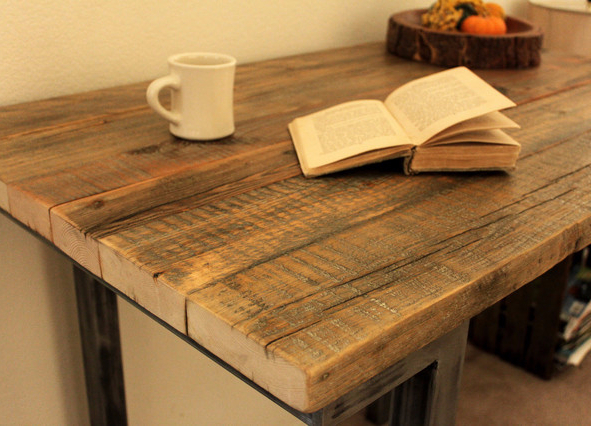 Your living room is a place where you can relax and have fun, and with wooden furniture from Simply Rustic Furniture, you can transform it into a beautiful, comfortable and homely space for sharing with family and friends. 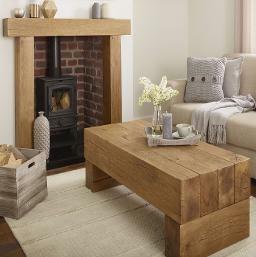 All of our living room furniture is made from the finest timber, which has been lovingly hand prepared to bring out the character in the wood. This means that as well as being extremely sturdy and durable, every piece is unique. 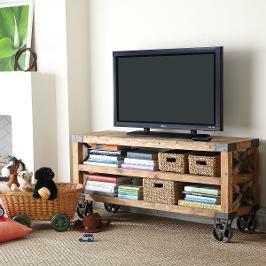 Just sit back and watch one of your favourite television programs in-front of one of our real wood television stands. 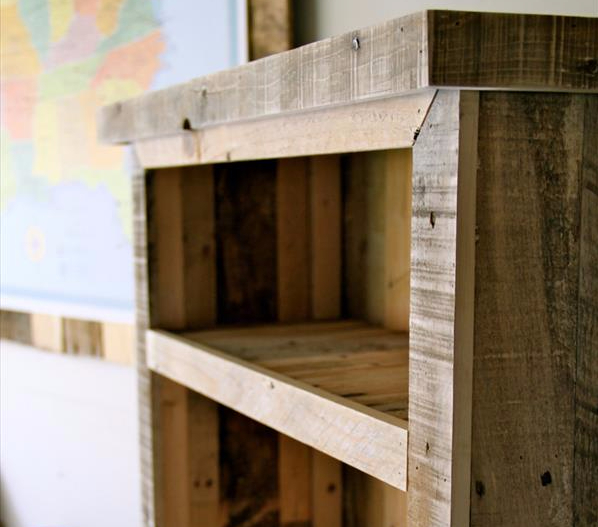 Like all of our furniture, our TV Stands come in a range of rustic and shabby designs, so you're sure to find one that matches your decor. Our Solid Wood Shelving units are perfect for storing your Books, CD'S, and Board games, While our Side Tables and Coffee Tables can be placed by your Sofa for your drinks and magazines. You Can put the finishing touches on your living room with one of our real wood Floating shelves, which are perfect for photo frames, ornaments and keepsakes. 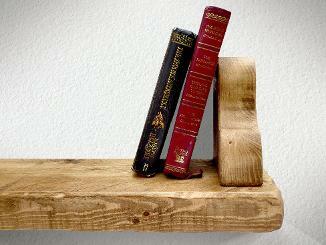 Our Floating Corner shelves come in three, which can be placed above, next to or aside each other. 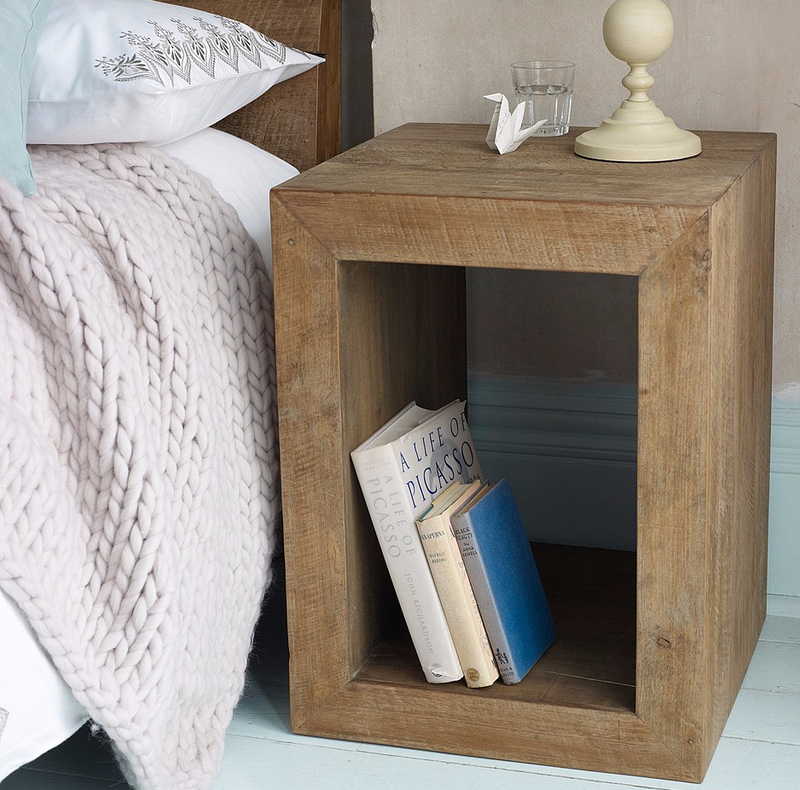 These are perfect for smaller alcoves and can hold the best of memories.